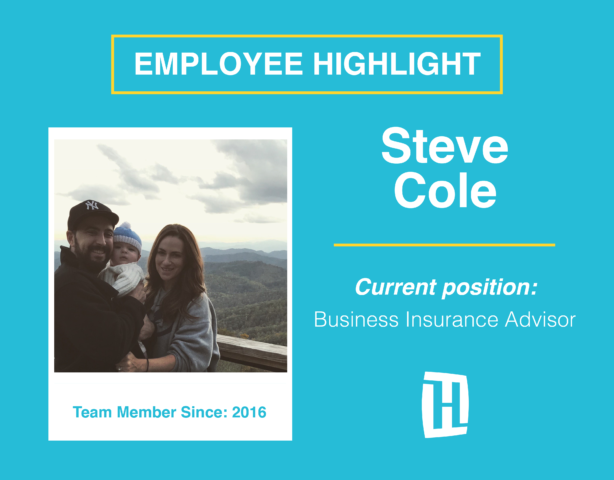 My name is Steve Cole and I have been in insurance for over two years now. 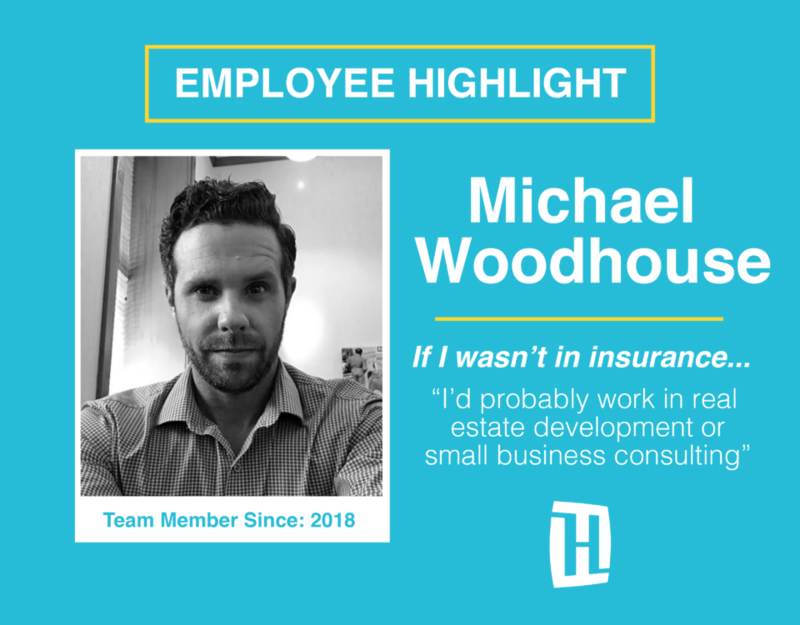 Before I got into the insurance industry I was a Golf Professional working at several different golf courses like Disney’s Lake Buena Vista, Lone Palm and Old Memorial. Originally I am from Upstate New York and moved to Orlando after college 10 years ago. My wife and I moved to Lakeland, where she is originally from five years ago. In Lakeland, we have found our forever home and started our family with the addition of my son Timothy on June 23rd of this year. We are truly honored to be a part of the Heacock family! 6. Hobbies: Spending time with my wife and son, as well as Crossfit. 7. Obsessions: Can’t say I obsess over anything. 9. If I wasn’t in Insurance: No idea, I didn’t have a plan outside of golf originally. When my family wanted to stay in Lakeland, I had to reinvent myself. 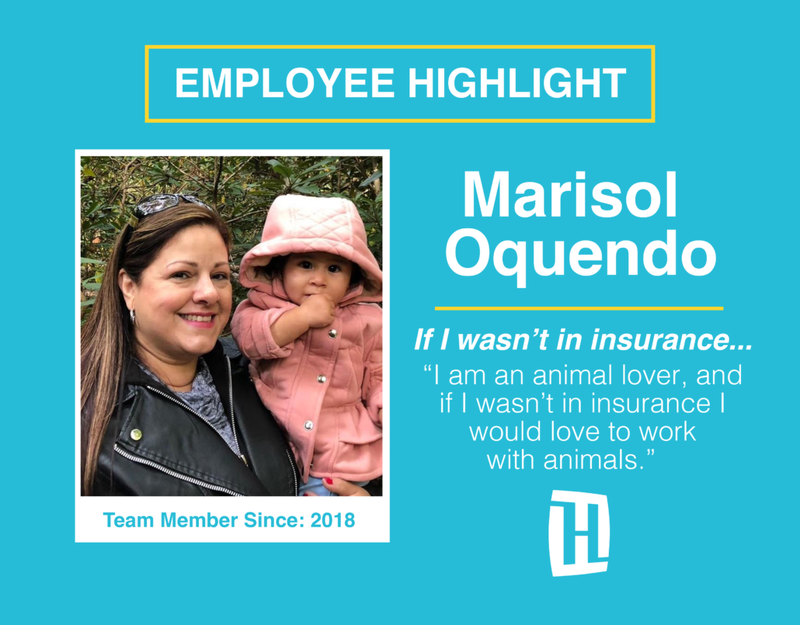 Insurance was a family business in NY so naturally it was a great fit.